POLAR PAK® is a leader in the manufacture of food service and food packaging plastic containers - serving the food processor, bakery, grocery, catering, take-out and hospitality markets. Receive emails by subscribing to jobs matching Polar Pak Jobs when they are posted. 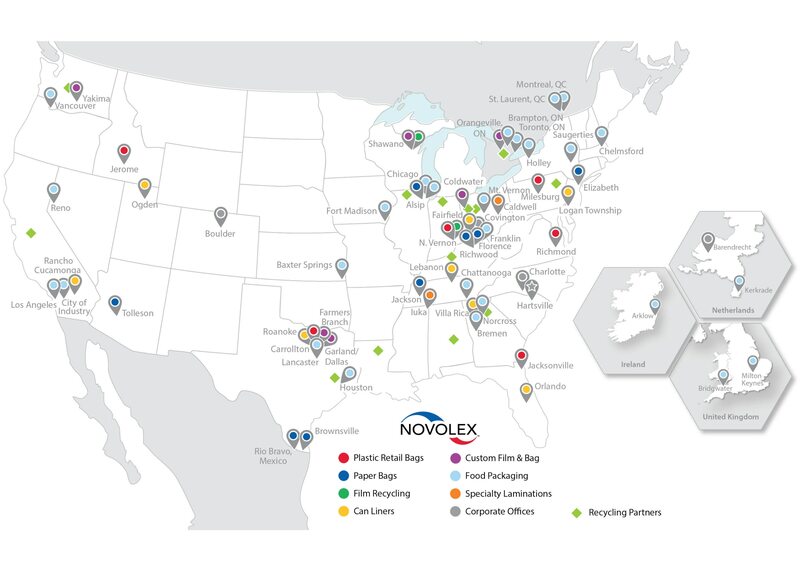 The 10 most recent jobs posted by Novolex Holdings, Inc. are listed below for your convenience.